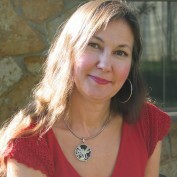 I'm a freelance writer, retired social worker, webmaster and real estate investor. The human mind intrigues me, society amazes me and the world astonishes me, so I write about these things as I analyze and learn. I also write a blog on Blogger if you want to read my editorial pieces. I'm also on facebook if you send me a friend request please send a note telling me who you are and how you met me. Teach your dog to clean his own teeth by chewing on dog toys and ropes. Omnism is the opposite of atheism. Omnism is the belief of more than one religion. Agnostics aren’t sure or are apathetic towards all religions but omnists are open to spirituality and believe in higher powers, energy and light. When most people think of beans and rice, they envision a bland meal that can later cause unpleasant gas. 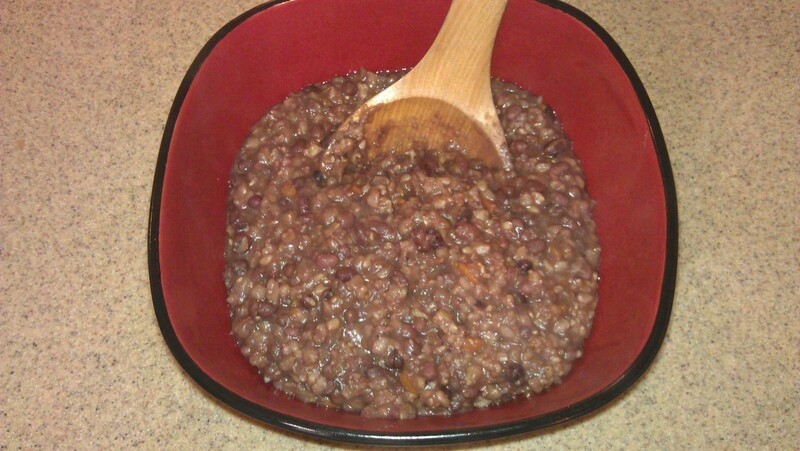 Adzuki beans will not give you gas, and this recipe is not only inexpensive but delicious. Having an aversion, extreme dislike or fear of anyone or anything extremely unattractive. People with skinny feet have a hard time finding shoes that fit. I’ll share with you brands that make narrow sizes as well as where to buy shoes that will fit your feet. There are good and bad foster families but unfortunately, you only hear about the bad ones. I was a foster parent for five years. 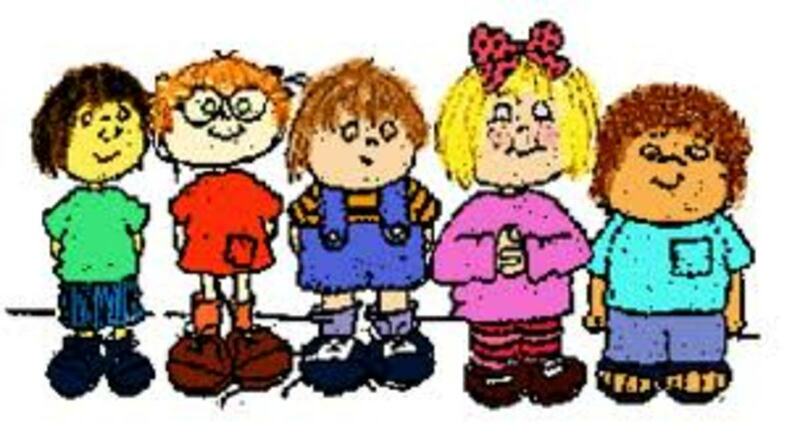 It had it’s good points but there are things you need to know if you are considering taking in foster children. An emotional affair is a relationship without physical contact that becomes emotionally intimate. 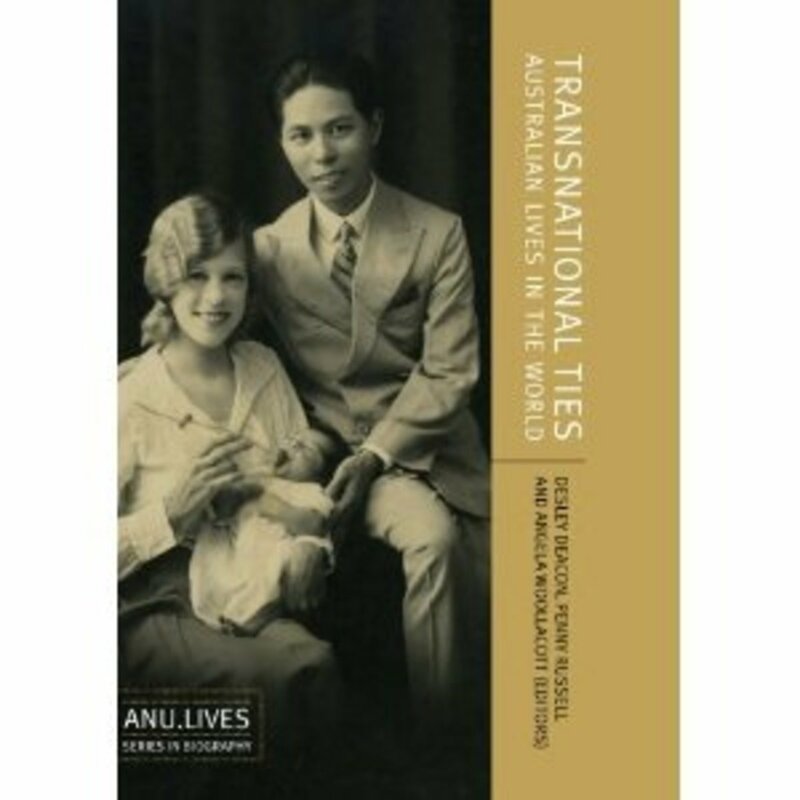 There are quite a few books out there with Asian men and white women relationships in them but not everyone knows where to look. I've compiled a list to help you find them. 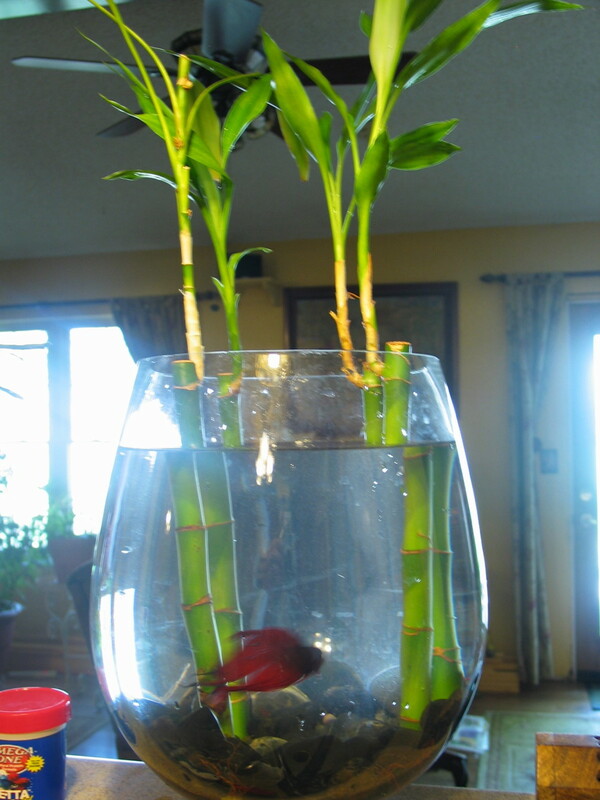 Betta fish and bamboo plants are both very attractive. Pamela N Red tells how to successfully combine the two in a lovely environment. 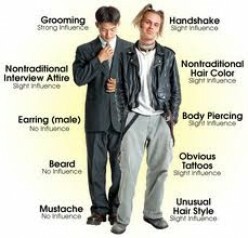 Whether we like it or not our appearance sets a picture in other people’s minds of the kind of person we are. Subconsciously we all draw our own conclusions whether we realize it or not.